Cure sign for wellness. 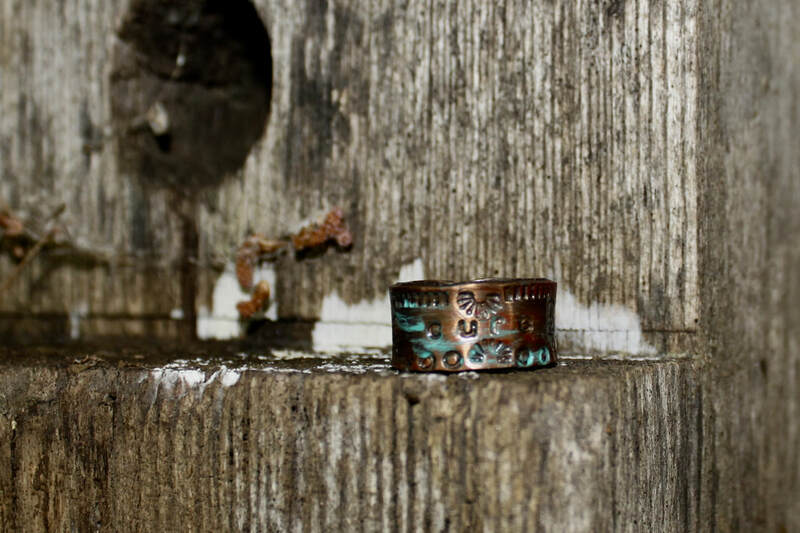 Copper ring that is hand-stamped handmade and patinated. 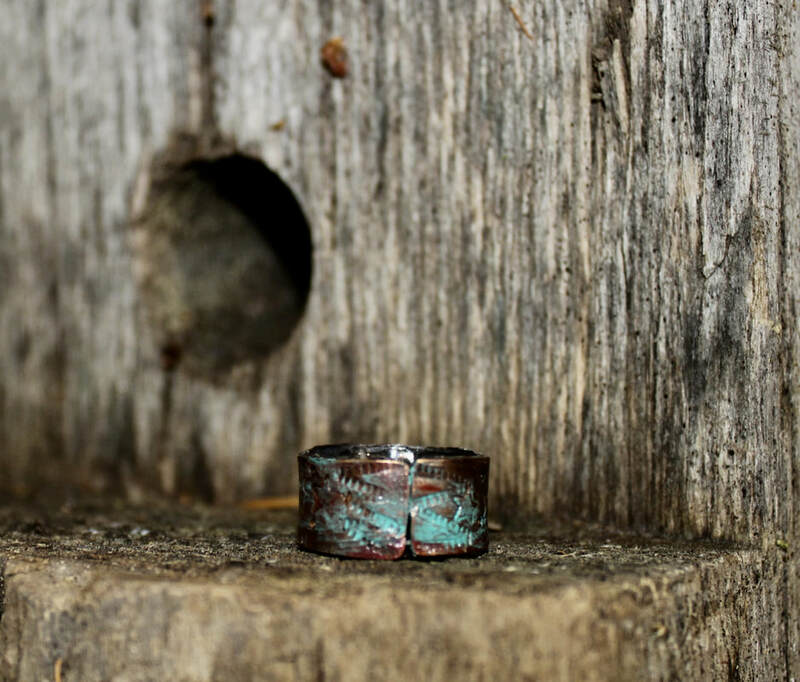 Can wear on any finger or thumb. Size 10-1/2 - 11. Disclaimer: Does not mean that this ring in any way will cure anything. It is simply a ring to display the popular word "cure"